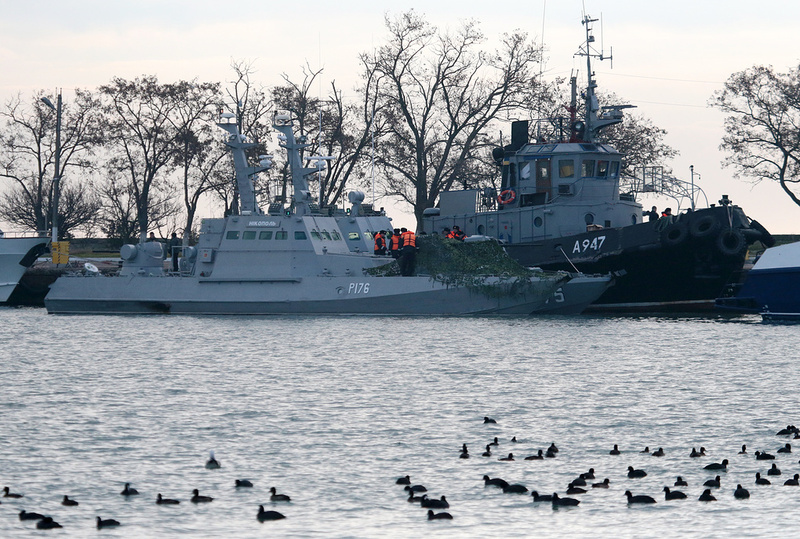 First photos of Ukrainian vessels captured by Russian forces were published by Russian News Agency TASS. 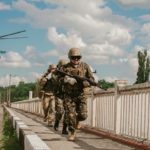 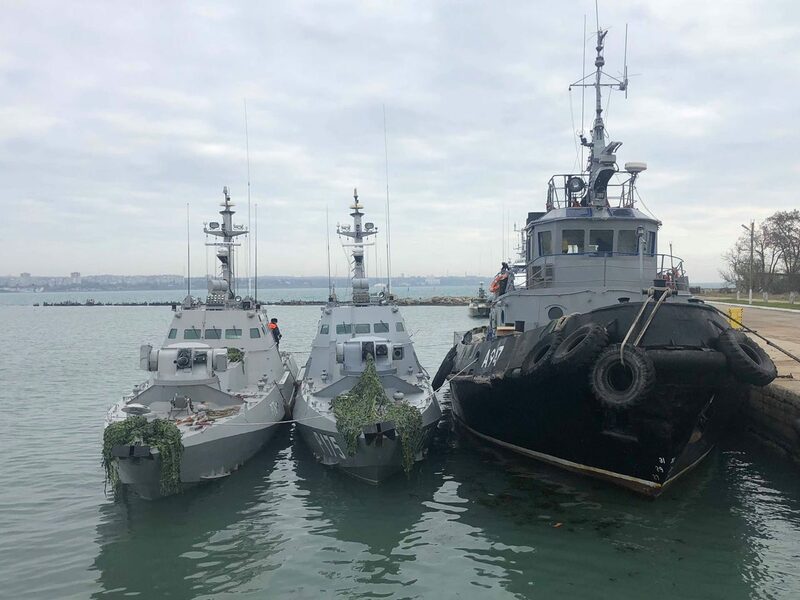 All three Ukrainian vessels are held in Kerch Harbor on occupied Crimea. 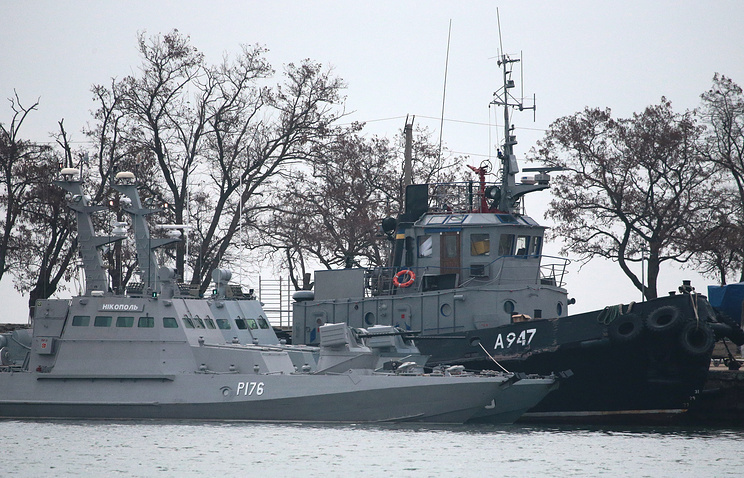 There is no visible damage on Gyurza-M vessels but the tugboat is visibly damaged. 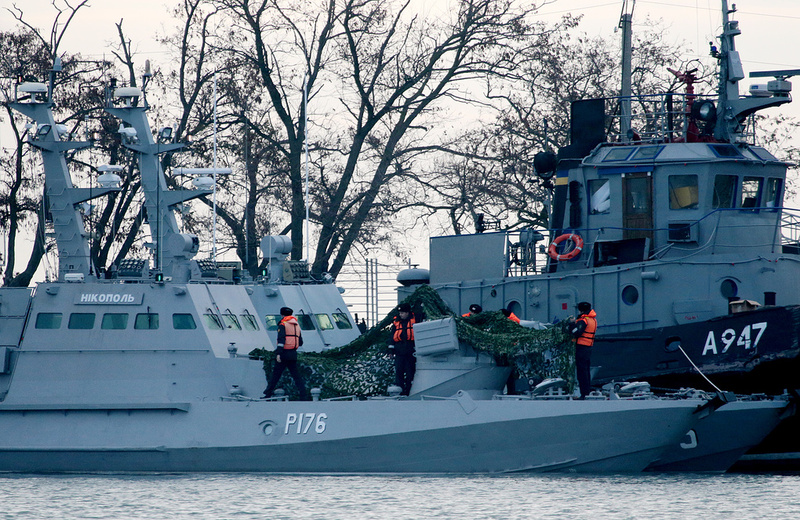 According to reports, all Ukrainian sailors were captured. 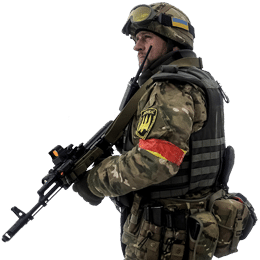 If you are interested in what Ukrainian vessels were captured, you can check our list here.